May God give that everyone realizes Russia poses no military threat and no other danger to people. 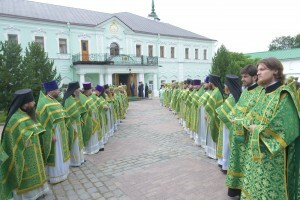 Sergiyev Posad, July 21, Interfax – Patriarch Kirill of Moscow and All Russia said he urged global community not to perceive Russia as an aggressor. “May God give that those, who do not understand Russia, understand it today. May God give that everyone realizes Russia poses no military threat and no other danger to people. 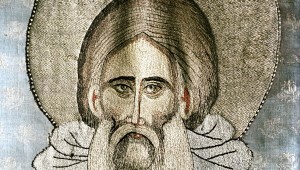 We will find salvation in unity and love – we address this appeal of St. Sergius to the entire Russian world and beyond, to the entire human kind. 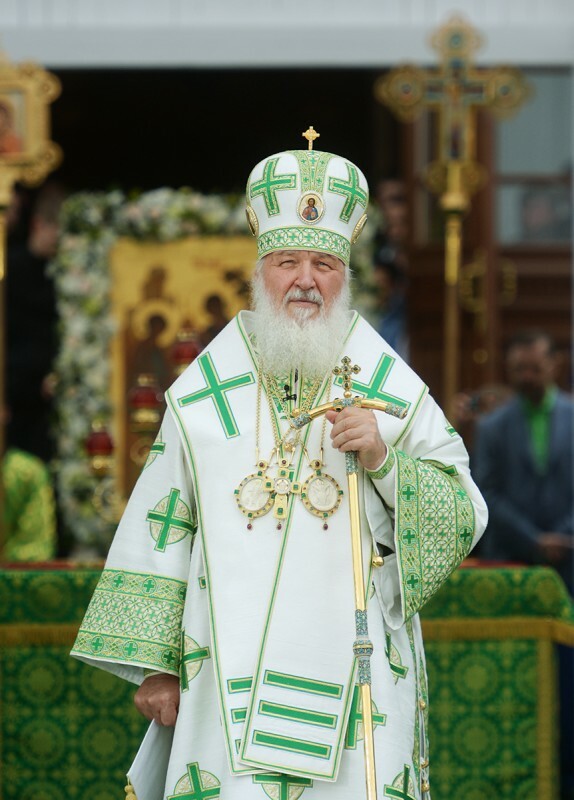 And may God give that our homeland remains able to implement this legacy of the great Saint of the Russian land,” Patriarch Kirill said at a concert in Sergiyev Posad dedicated to the 700th birth anniversary of St. Sergius of Radonezh. 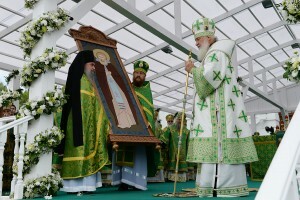 Historical Rus “is the most important thing we should keep and give to next generations,” the patriarch said. “And we should be like-minded in all this and guard our unity – spiritual unity and human one. Love is where dissidence ends,” he said. “With God’s mercy we will overcome all internecine quarrelling and all disruption at the space of historical Rus,” Patriarch Kirill said. “It is essential that the state leader is able to form common thoughts and ideas uniting people,” Patriarch Kirill said.